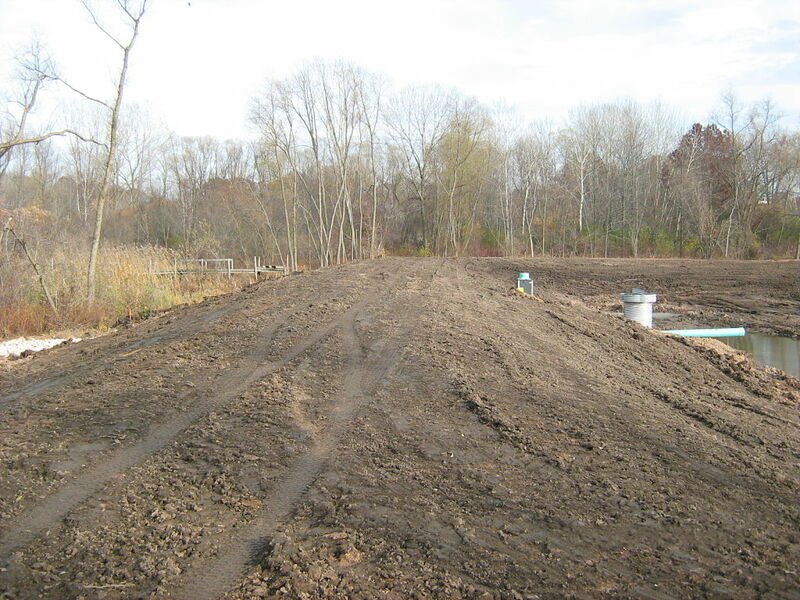 County Road 'S' Drainage Improvements - Robert E. Lee & Associates, Inc. 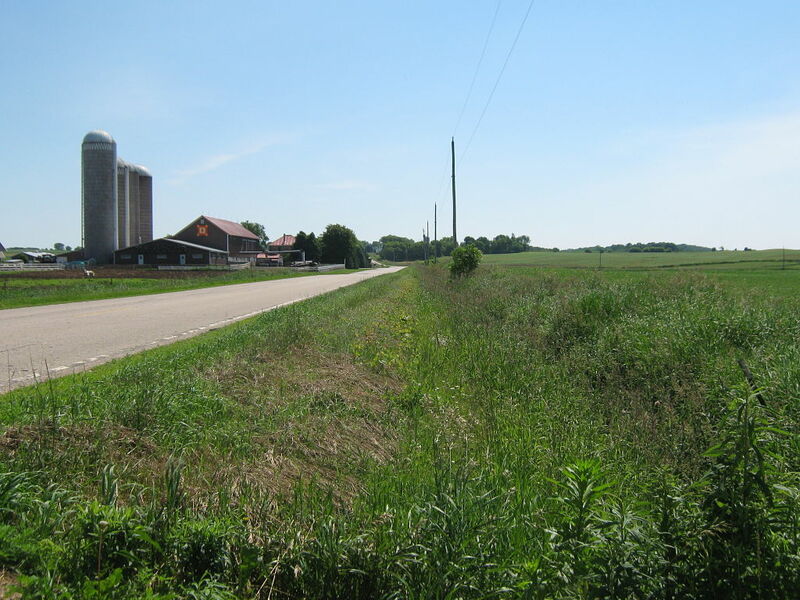 The focus of this study was the County Trunk Highway (CTH) S corridor from approximately 1/4 mile east of Mile Road and 1/2 mile west of Welhaven Road in the Town of Lessor. 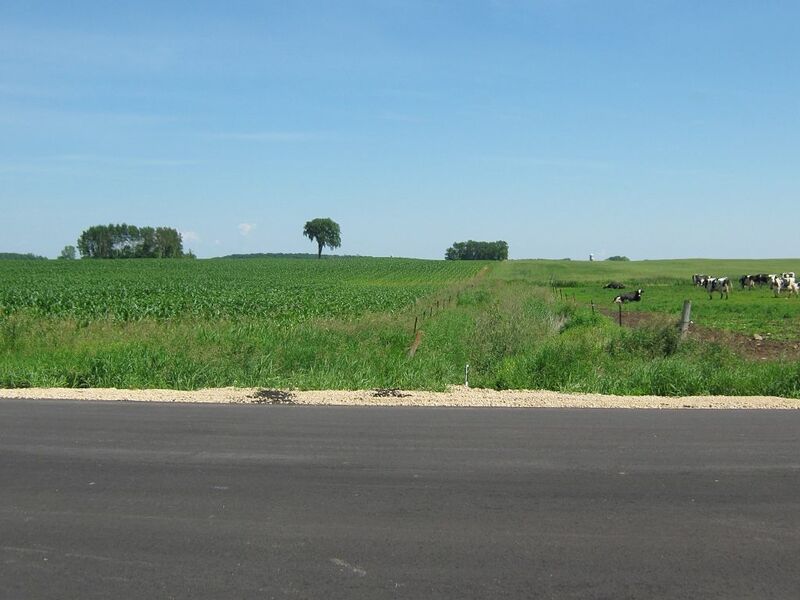 This area had a history of drainage problems including washouts of existing culverts and erosion of the highway ditches and shoulders. 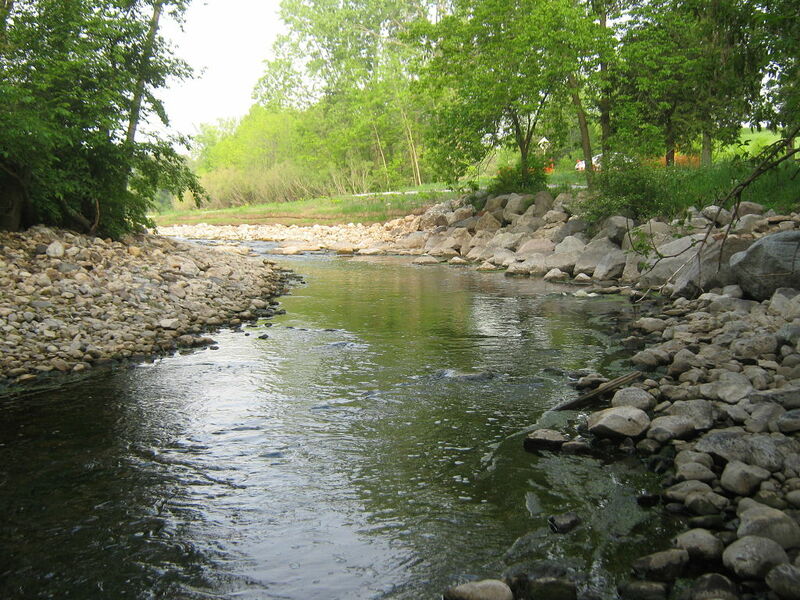 A hydrologic and hydraulic analysis was performed to evaluate the existing storm water drainage system and to provide storm water drainage solutions to improve drainage along CTH S. The project scope included preforming hydrologic calculations for the contributing watersheds, hydraulic analysis of the existing drainage facilities, and recommending improvements to the drainage system. 1. 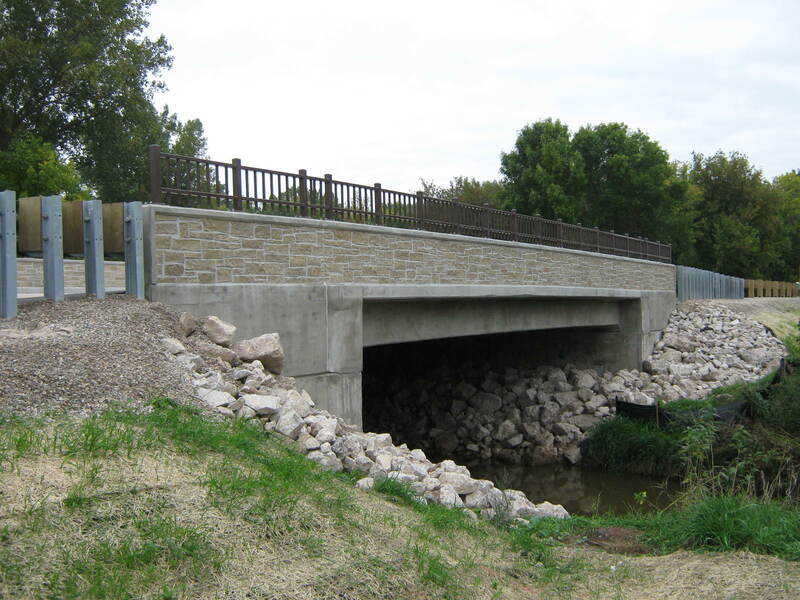 Ensure all driveway culverts can convey the flow from a 5-year storm without overtopping the driveway or roadway. 3. 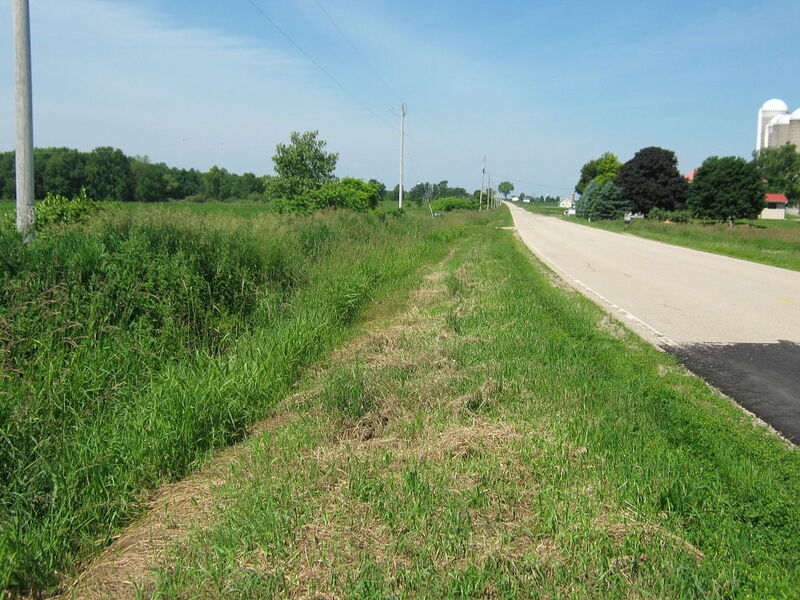 Increase the capacity of the roadway ditches to convey the peak discharge produced by the 10-year storm. 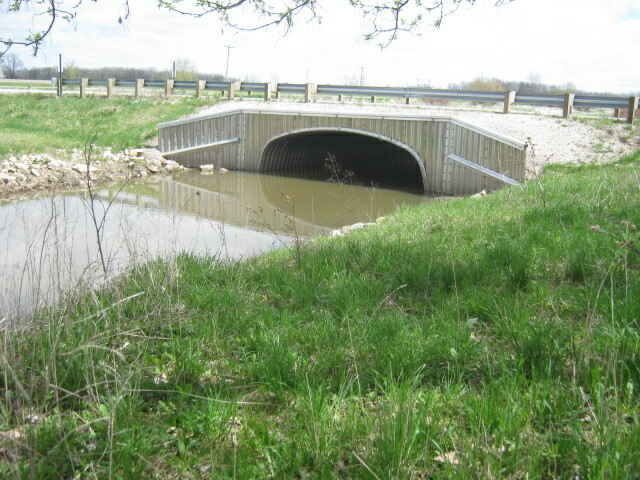 Improvements to eight of eleven culverts and seven of thirteen ditch sections were recommended. 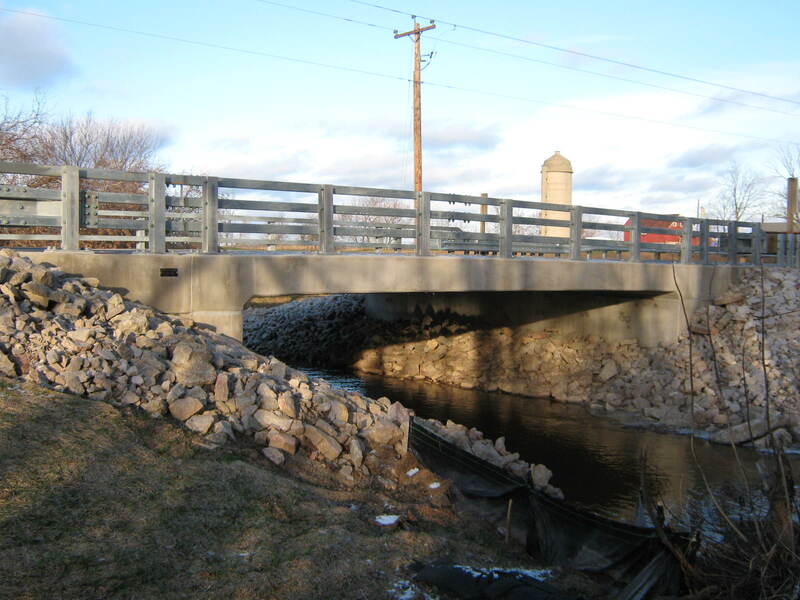 By installing larger diameter culverts and increasing the capacity of the ditch sections, the localized flooding and damage to the existing roadway, culverts, and ditches during large runoff events will be decreased.